Off the Mob's "Lord$ Never Worry" mixtape. Track has features from Danny Brown, Fat Trel and Gunplay. Mixtape is out now! 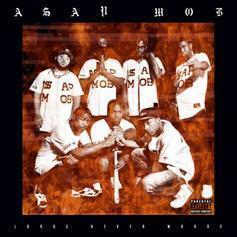 Here's the first ASAP Mob single off their upcoming compilation album. 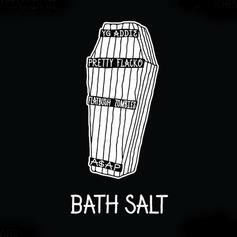 This one features ASAP Rocky, ASAP Ant & Flatbush Zombies.